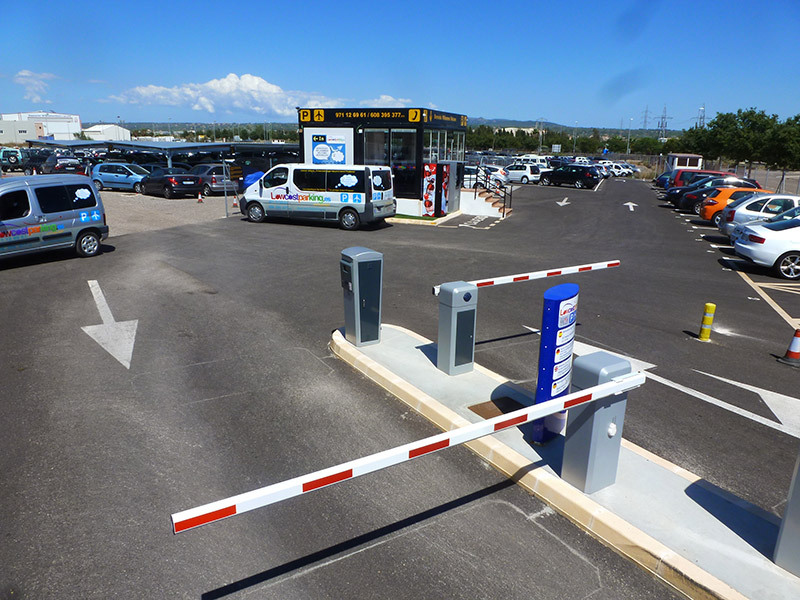 Book your parking space without any credit card. 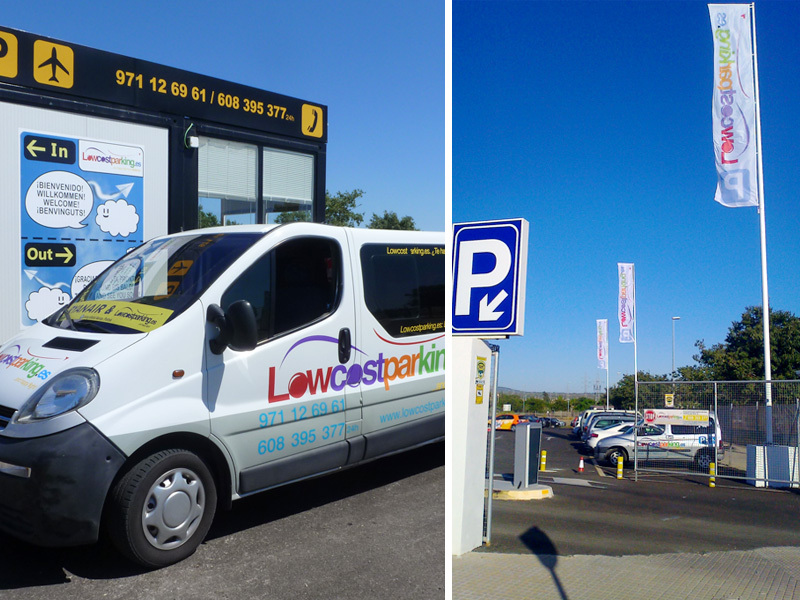 No cancellation fees! 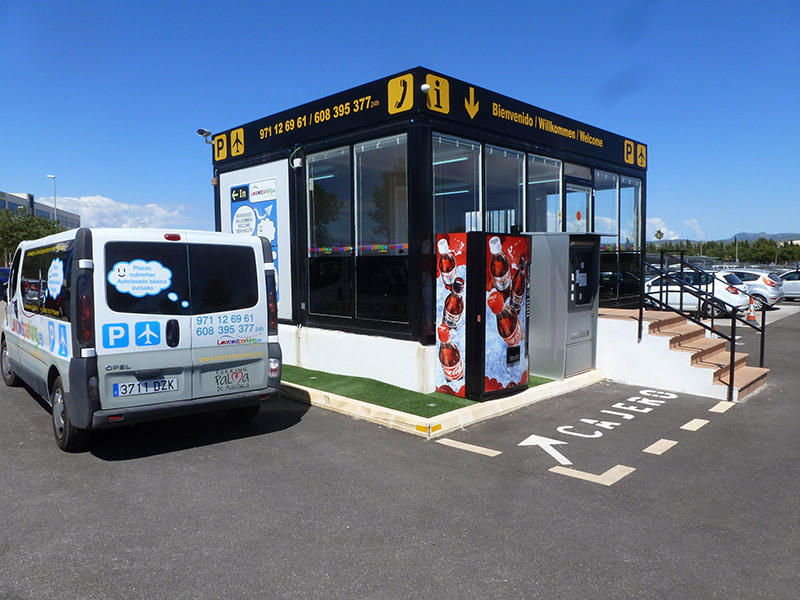 Do you want to know how much your parking will be? 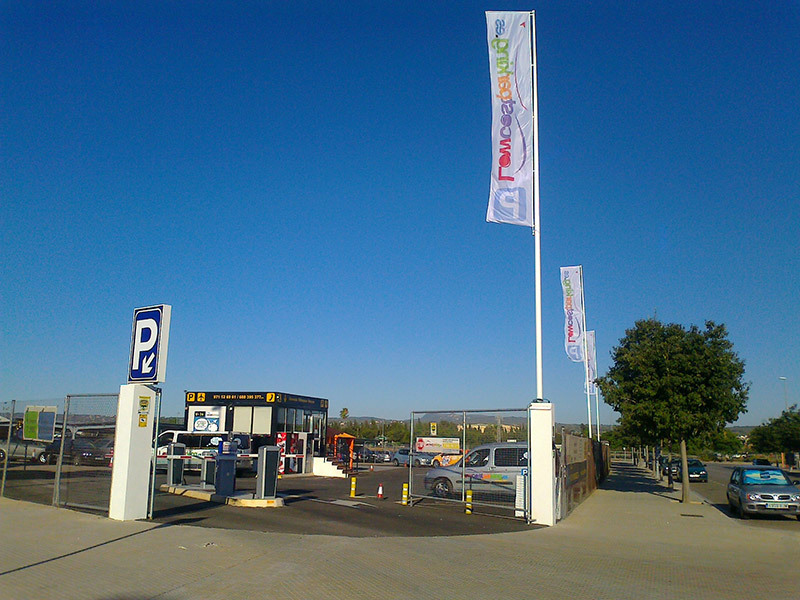 We suply easy secure, fast and friendly parking services in Mallorca airport , with scandalously lower rates than those of the onsite Mallorca airport parking. 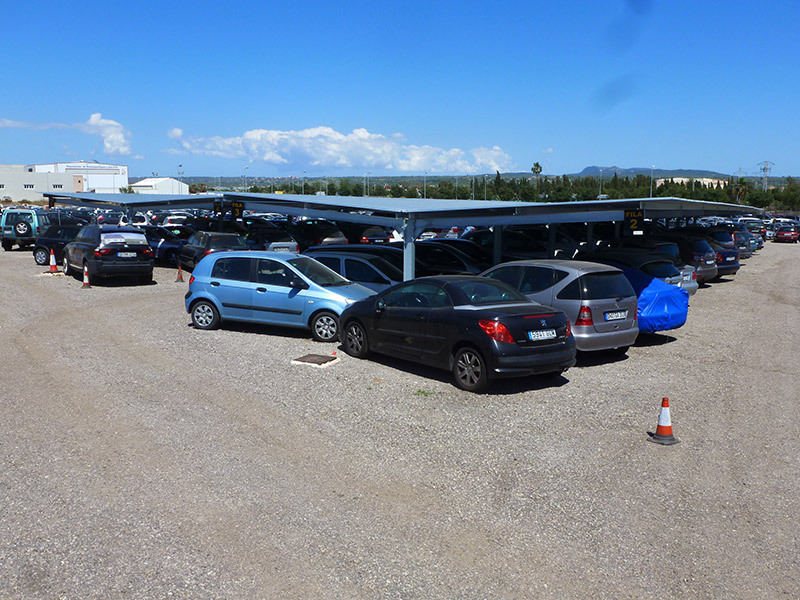 Low cost parking is the smartest way to park in the Mallorca Airport.